Amazing location, just steps from the Atlantic! 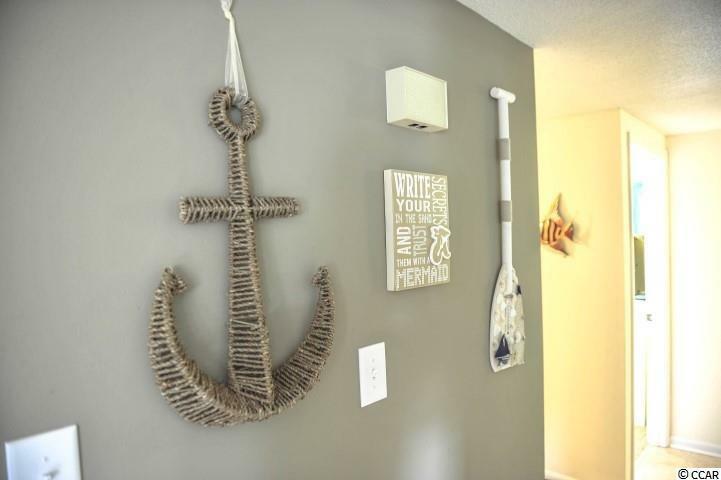 You will not regret viewing this beautiful two bedroom, two bath unit at the highly desired community of Kingston Arcadian. 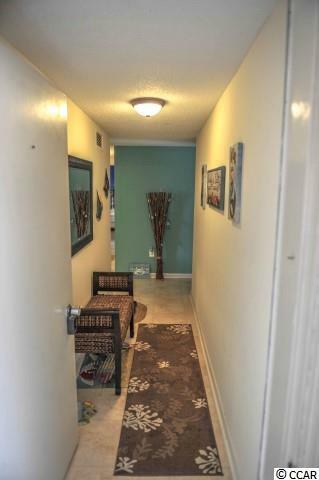 Completely renovated from top to bottom, this secluded second floor condo is exactly the beach home you are looking for. 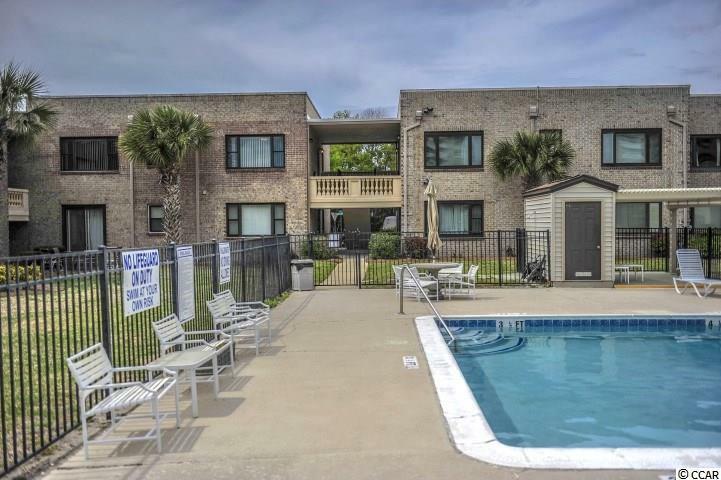 With upgraded flooring, windows, new kitchen cabinets, granite counter tops, stainless steel appliances, upgraded walk-in showers, and more. 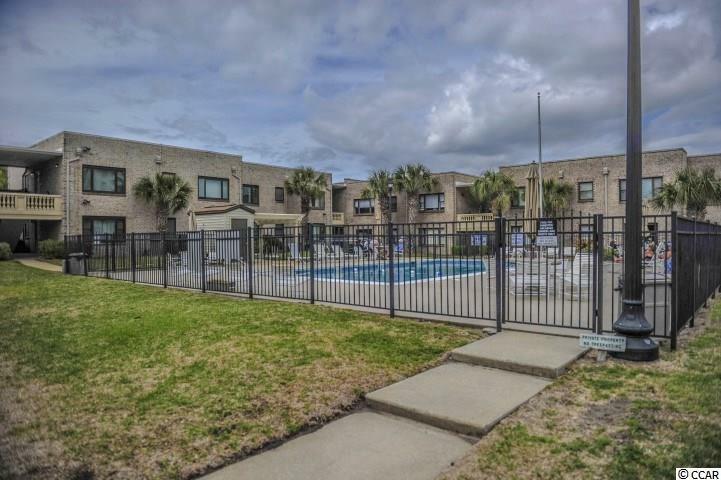 Located in one of the most seclude3d areas in Myrtle Beach, a short golf cart ride to over 20 restaurants, Tanger outlet mall, minigolf, Apache Pier and more! Come see the only unit listed fore it's too late! Interior Features Wind Treat. Convey Fire Sprinkler Smoke Detector Washer/Dryer Wshr/Dryer Connection Lead Based Paint Disc.